First of all, thanks for your lovely comments and pats on the back. You, Nautie Friends are seriously the best thing that's ever happened to me. Want to know what I spend an insane amount of time doing? Logging things. In the deck log. In the bell book. In the cargo log. In the compass log. In the garbage log. I write things in notebooks and transfer them with nice handwriting later. It's a process. Believe me. This morning I had an epiphany about my current situation and this blog. Sometimes I wonder, 'why the hell do I feel the need to share my feelings on the blog'. I'm logging it. It's all jumbled up in my head written in chicken scratch. 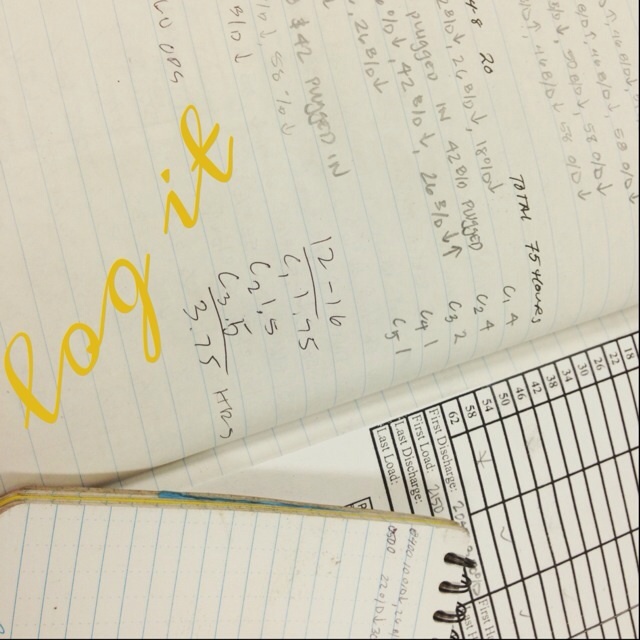 I'm transferring it over to my very own personal logbook with neat penmanship.